Bookings essential. Moderate fitness required. Maximum 15 people. Hear the spectacular birdsong of the Wainuiomata/Orongorongo Water Collection Area. 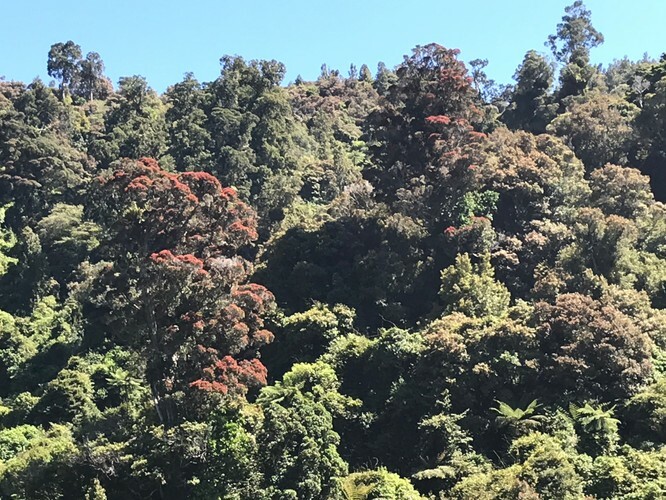 Learn more about what the Wellington Regional Council and volunteers are doing to keep pest numbers down while you walk among some of the region’s biggest and oldest native trees. Get in quick, places on this trip book out fast!